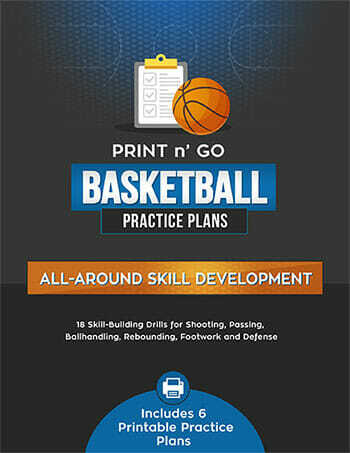 This is one of my favorite [tag]basketball drills for kids[/tag]. 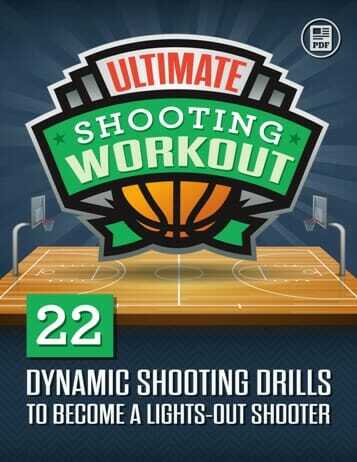 It’s a good warm up drill plus it works on ball-handling skills as well. The [tag]basketball drill[/tag] goes like this. 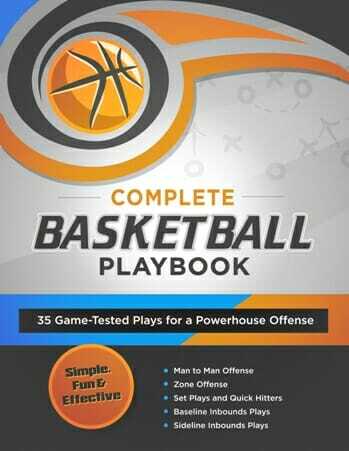 Stand in the corner of the floor, all the players line up on the out of bounds line with a [tag]basketball[/tag]. I then get the ball one at a time from the player and throw it down the floor. The key is to start by throwing the ball about 1/2 court then as the season wears on throw it harder and faster. They know if they do not get/maintain the ball before it goes out of bounds they run 2 laps.